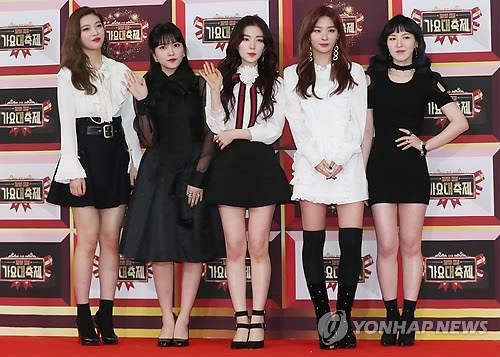 SEOUL, Jan. 24 (Yonhap) — K-pop girl group Red Velvet will release a repackaged album next Monday, its agency said Wednesday. S.M. Entertainment said the album, “The Perfect RedVelvet,” has 12 tracks, including nine from its second EP “Perfect Velvet,” released in November, which ranked No. 1 on the Billboard’s World Albums chart. The latest album also features three new songs, including the main song “Bad Boy,” an R&B hip-pop track about a couple early in their relationship.